Patty Gray embarked on her dance career at the tender age of three. Following many years of disciplined training, Patty studied and danced at Dance Educators of America for four years and danced professionally in both New York City and Chicago. Patty has danced her way through countless seminars, courses, auditions and performances. For over thirty years, Patty has bridled kids’ energy from age two to eighteen and beyond into the art of beautiful, inspiring and just plain fun dance. Patty loves and stands strong with her pupils as is evident from her students returning year after year, and show after show. Whether an elegant relevé, a spirited pirouette or a funky jump, her students learn it with poise and precision (and the occasional giggle.) Patty was Ottawa High School’s Swing Choir’s choreographer for fifteen years as well as for many Pirates Invade the Ballroom Booster Club dancers and the Ottawa and Marquette High playmakers. She mentors oodles of dancers from the Fine Arts Festival, pompom teams, cheerleading squads and dance competitions. Patty is no stranger to community. It’s her passion, it’s her mission. Her school has performed for over thirty years in the Easter Seals telethons and she single handedly raised over $8,000 in her own dedicated show for the cause. She produced Miss Ottawa Pageants and Cerebral Palsy Telethons. She has even pulled out her “Simon” as a judge for the local “Dancing with the Stars” competition. Patty is without question the quintessential student, teacher, mentor and volunteer. Lisa Lemke has been part of Gray’s School Of Dance since she was a small child. Lisa started assisting class her sophomore year in high school and later on became a head teacher alongside Patty. Her passion for tumbling in high school has continued with her passion to teach what she loved to her students. Lisa also has a love of Ballet, Pointe, Lyrical, Tap and Jazz. Lisa was on the pom squad all through high school and later went on to Choreograph Shepherd Middle School Poms for many years. Lisa has her dance degree from Dance Educators of America, Inc. She has choreographed pieces of The Nutcracker with the Illinois Valley Symphony Orchestra. Lisa has also volunteered her time to high school students performing in a fund raising dance competition called Pirates Invade The Ballroom. She now has a son of her own who is taking dance (he calls it work, due to mommy going to work) and can’t wait to see how his love for WORK turns out. Lisa is now teaching children whose parents she has taught and also danced with. Sarah Heuser is a born and raised Gray’s School of Dance dancer. She joined the Gray’s School of Dance teaching family as an assistant teacher in 6th grade and continues to teach with Miss Patty at 32 years of age. Although Sarah is a rounded dancer, teaching and learning all subjects, her love is standing side-by-side in tap classes with Miss Patty. Even though Sarah does not have a college education in dance, she obtained her Bachelor’s degree in Special Education (Illinois State), and two Master degrees (Aurora University) in Educational Leadership and Reading Instruction. She is currently in her ninth year at Ottawa Township High School as a Special Education teacher and Reading Specialist. Sarah danced on Illinois State University’s competitive dance team in college. She starred in the Maud Powell Festival as Peter Pan and performed in Nutcracker performances conducted by Illinois Valley Symphony Orchestra. Miss Patty even hired Sarah out as a folk dancer in her younger days. Sarah choreographed for Shepherd Middle School poms as well as parallel coached the OTHS pom and cheer squads. She was selected to work as a Universal Dance Association (UDA) instructor providing summer dance camps for high school dance teams. Sarah volunteered to choreograph for Pirates Invade the Ballroom and performed many dances for community events including Easter Seal Telethons. Sarah recently limited her dance teaching and coaching hours to spend time with her growing family. She loves to dance at home with her son Hunter and daughter Gianna “Gia”. Currently, Hunter is a new student for Miss Patty and staff and Gianna will be registering in a few short years. 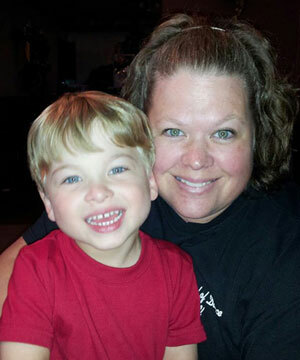 Sarah hopes to instill her passion and commitment for dance into her children. Her goal is to teach her children dedication, discipline, sense of community, and importance of involvement as Patty did for her, in hopes that it will transfer over to the extra-curricular activities they enjoy growing up. Sarah created lifelong friendships with her dance family and continues to gain additional (younger) dance friends as she loyally returns to teach with Miss Patty for “one last year”, year after year. Nora Baima was introduced to dance lessons at the young age of three years old. Being a part of the Gray’s School of Dance family, she grew to love the art. At the age of twelve, she began assisting in many classes and eventually taught full time for Ms. Patty. Being trained in ballet, tap, jazz, and pointe, Nora’s love has always been ballet. Nora feels blessed to be a part of Gray’s school of dance and some of her best memories are working for Miss Patty. Although Nora does not have a degree in dance, she attended Illinois State University and studied Community Health Education. She has trained with many teachers throughout the area as well as attended numerous dance workshops and conventions. Nora is thankful for being given the opportunity to work with many young dancers. She has coached Wallace Pom’s, choreographed for Shepherd Pom’s, and coached Seneca High Schools cheer squad. Seneca High School gave her the experience to work with students in musical theater for their fall and spring plays. She has volunteered her time to help high school students in the fundraising events Pirates Invade the Ballroom and created a dance team at her church, Praise Center, which qualified for Nationals in Orlando, Florida. 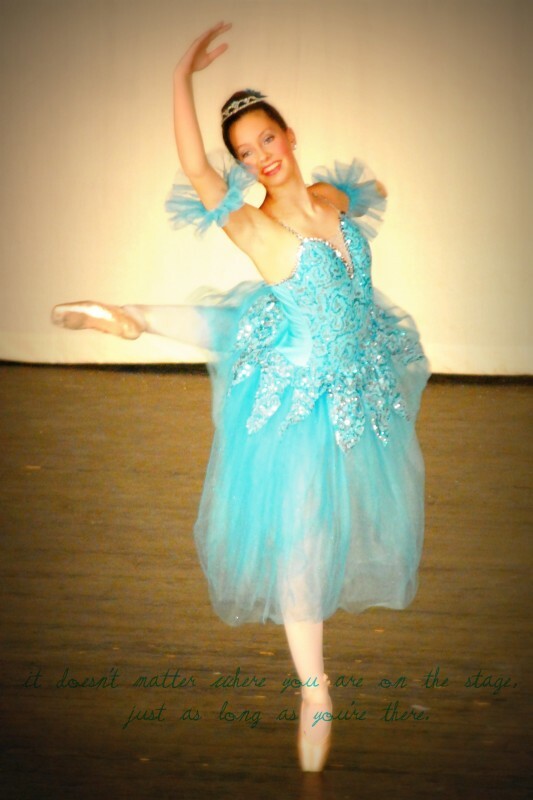 Nora has participated in community dance events including the Easter Seals Telethon, The Nutcracker with the Illinois Valley Symphony Orchestra dancing the pas de deux, and The Four Temperaments Ballet. Nora danced for Gray’s in many recitals and variety shows. Nora worked at Seneca High School in the Special Education Department as teacher’s aide for 5 years before deciding to stay home with her children. 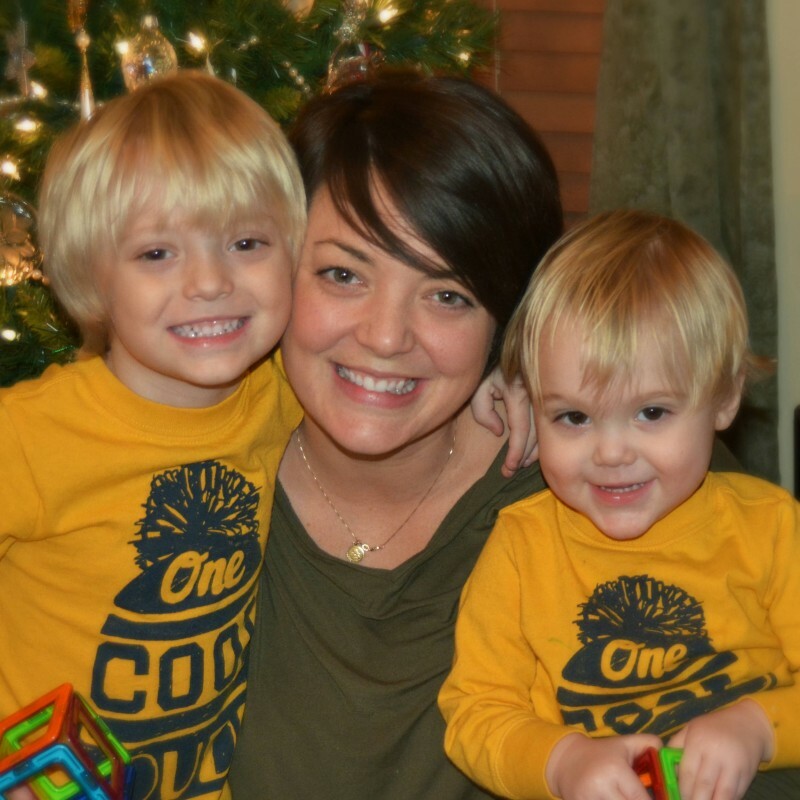 Nora is married to Nathan Baima and has two wonderful boys, Liam and Sawyer. Liam is currently a student at Gray’s School of Dance. Nora hopes her passion and love for dance will be instilled into her boys. Sawyer already shows a love of dance and music, so he will soon follow in the footsteps of his mother and older brother. Joely was born and raised in Ottawa, Illinois. Her love of dance originated at a local dance studio bring-a-friend day when she was four years old! She was able to continue dancing through high school both in the studio and also as an Ottawa Pomerette. While attending the University of Iowa for her freshman year of collage, Joely was able to participate in dance there, before transfering to Illinois State University. During that time, She stepped into the roll as dance instructor at the studio teaching various ages of Ballet, Jazz, Tap and ipP Hop all while working toward her degree, majoring in Psychology and minoring in Sociology. After graduation, she returned home to Ottawa and took a short break from danceto enter the work force. In 2009, she found her way back to dance and found a home teaching Jazz classes for Patty. 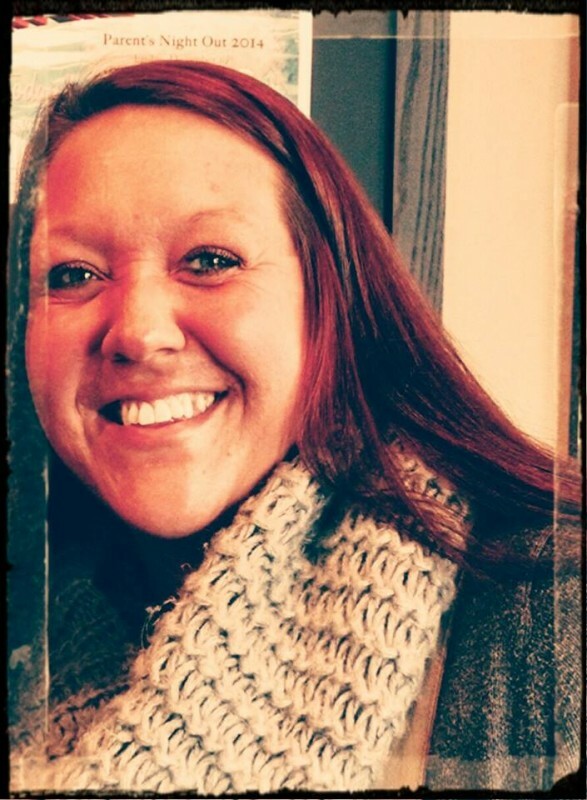 Joely enjoys working with the dedicated staff and wonderful families here at Gray's. Through the years, she has also spent time as the Marquette Academy Crusaderette Coach and participated in Pirates Invade the Ballroom. She has also expanded her family to include two children, Quinn and Emmett. Miss Becky has been dancing since age 2. Miss Becky is a graduate of Lincoln Christian University with a B.S. in Early Childhood Ministry. She has danced all her life and began assisting at the Dancenter at age 15 and has worked with various high school dance teams (doing technique workshops and choreography), worked with the Girl Scouts and has also choreographed for a variety of community theater productions in the area. She has taught master classes in Lasalle Illinois, at Illinois State University and for the Central Illinois Dance Fest and has assisted Mr Kirby Reed in teaching for Dance Olympus workshops. She currently teaches in Ottawa and Bloomington as well as being on staff at both Dancenter locations. She has studied with Kirby Reed, Frank Hatchett, Tabitha and Napoleon, Dave Scott and William Gill. Sam has been dancing at Gray's school of dance since the late 1990's and has been part of the dance family ever since. Her knowledge of dance includes a variety of styles including; ballet, tap, jazz, hip hop, pointe, and tumbling. Outside of the studio Sam led the Ottawa High School dance team from 2010-2012 and later went on to coach the competitive dance team at Streator High School from 2013-2014. She continues to spread her love of dance to children of all ages. Savannah Strobel has been a part of Gray's School of Dance since she was three years old, and began assisting classes at the age of eleven. Savannah has a special aptitude for working with children, which is apparent when she is assisting class. She has a love for Ballet, Tap, and Jazz, all of which are classes she is enrolled in and also teaches. Dance has ingrained the fundamentals for life into Savannah's roots. She has been taught the importance of persistence, discipline, and also creativity which she utilizes not only on the stage, but also in the classroom. Savannah is a senior at Ottawa Township High School. 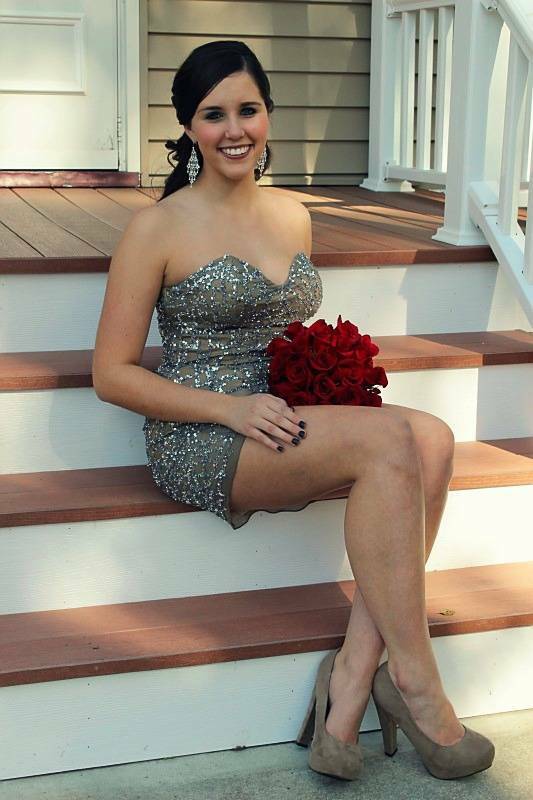 She has been on the pom squad since her freshman year, and was designated as a captain when she was a sophomore. Aside from poms, Savannah is the Vice President of Rotary Interact, and also a member of National Honor Society, Student Council and Prom Committee. She has been a competitor in Pirates Invade the Ballroom for all four years, and was awarded third place in the most recent competition. Next year Savannah will be attending Illinois Wesleyan University in Bloomington where she will major in Biology. Her hope is to someday become a dermatologist. Tara Berggren has been dancing at Gray’s School of Dance since she was just 4 years old. She has studied ballet, jazz, tap, hip hop, pointe, and acrobats. She has performed countless routines in seven recitals and has also had numerous roles in the last four Nutcracker performances, such as Clara, the mother, acrobatic buffoon, waltz of the flowers soloist, and most recently the sugar plum fairy. She began teaching at Gray’s when she was in 6th grade. She has teaching experience with every grade level from Pre-school to eighth grade. Tara also has extensive choreography experience ranging from cheerleading routines, talent show acts, Mr. Husker pageant performances, Pirates Invade the Ballroom, as well as recital performances. Beginning in August 2014, Tara will leave her Gray’s family to pursue her Bachelor of Fine Arts Degree in Dance Performance at Oklahoma City University, which has recently been ranked as one of the Top 10 dance programs in the nation. The OCU program provides strict expectations, a professional atmosphere, and thorough training to become an employable dancer. Being accepted into this prestigious program is a true honor for Tara. As she travels from her rural Ottawa home to Oklahoma she would like to encourage all future dancers to work hard at practice, perform with passion (and red lipstick) and follow your dreams! Hannah began dancing at Gray’s School of Dance in third grade. She started with ballet, tap, jazz, and tumbling and later began pointe as well. By the time she was in sixth grade, she began assistant teaching and continued teaching for Patty until she graduated high school. By being an assistant teacher, she gained leadership experience and an even stronger knowledge and love for dance. Throughout her dance career at Patty Gray’s, she was able to earn a spot on the Ottawa High School Pomerettes, runner-up in Pirates Invade the Ballroom her junior year, and Champion of Pirates Invade the Ballroom her senior year. 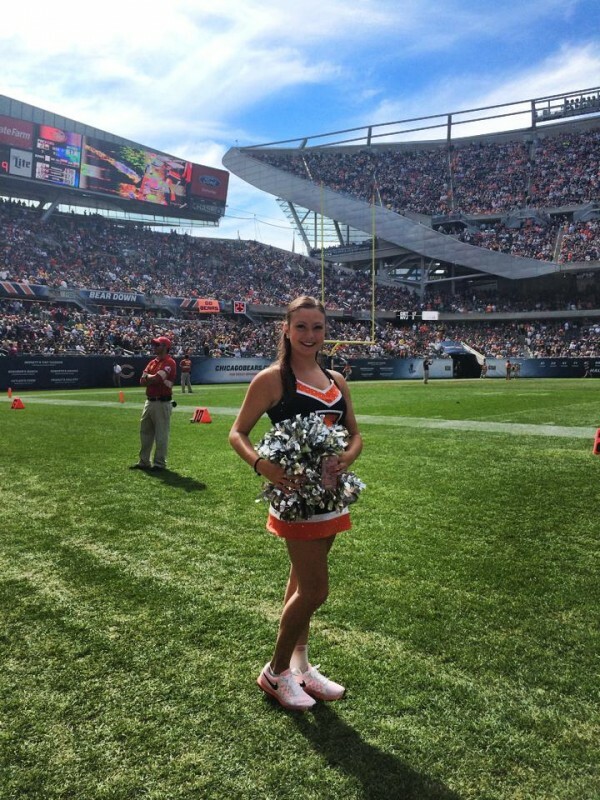 Now, Hannah is studying finance at the University of Illinois and was able to continue dancing as a member of the Illinettes Dance Team where she dances for all the home Illini football and basketball games. In addition to games, she traveled with the Illinettes to Ireland where she performed in the 2014 Dublin St. Patrick’s Day Parade. Although she is away at school now, she looks forward to helping with future recitals and teaching while she is home for her breaks. Jason began dancing in 1999 when he was in 8th grade by taking a tap class. It did not take long for Patty Gray to convince him to give the jazz and ballet classes a try. He continued to take classes at Gray’s School of Dance through much of his college career, returning to Ottawa for recitals and performances, often serving double duty as the Stage Manager in addition to performing in numbers. He also has performed the Pas de Deux with three different partners in the Illinois Valley Symphony Orchestra’s production of The Nutcracker. 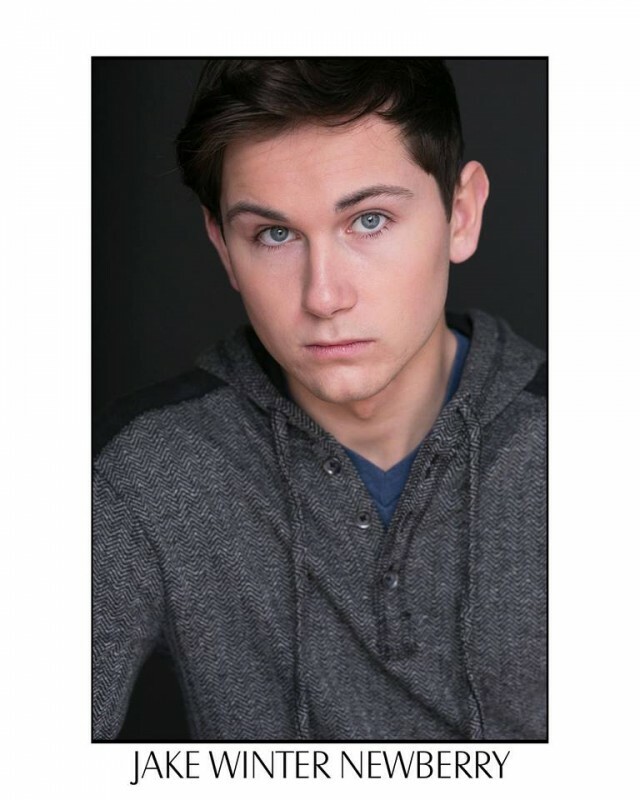 Dancing opportunities also presented themselves in productions of The Nutcracker and Best of Broadway at Northern Illinois University, where Jason received his B.S. in Elementary Education. He has recently completed his M.Ed. in Curriculum Technology and Education Reform from the University of Illinois Urbana-Champaign. Dancing at Gray’s enhanced Jason’s other performing opportunities that have included numerous productions with many different theatres located in the Illinois Valley and Chicago area. He has co-directed two children’s musicals at Engle Lane Theatre, where he served as a board member for two years. 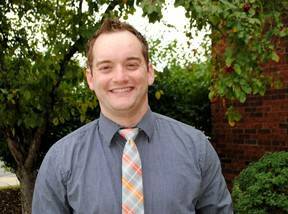 Currently, he is working as a Technology Coach at an elementary school in the Northwest Suburbs and continues to dance, sing, and act should the opportunity arise. Jason loves to come back to Gray’s School of Dance every chance he gets to take a class, assist with rehearsal, or support a production. Jake is a former teacher and student of Patty Gray's School of Dance. He has been tap dancing since age 4 and was in a traveling jazz dance company as well. Jake also plays the piano, guitar, trumpet, and sings and was in a classic rock cover band for 5 years. His band, Granite Rock, has been featured in one of Patty's shows. Jake studied film producing in Chicago at Tribeca Media Arts Academy. Some of his credits include the Roger Ebert Documentary LIFE ITSELF andTRANSFORMERS: AGE OF EXTINCTION. He recently worked as a staff assistant at Warner Bros. Studios for the upcoming film MIDNIGHT SPECIAL. On stage, Jake has played lead roles in the musicals LITTLE SHOP OF HORRORS and SUGAR based on the classic film SOME LIKE IT HOT. He now lives in Los Angeles, California, has representation and has been cast in three upcoming short films. You might also catch a glimpse of him this season on Fox's THE MINDY PROJECT, Hbo's SILICON VALLEY, and as a student on GLEE.